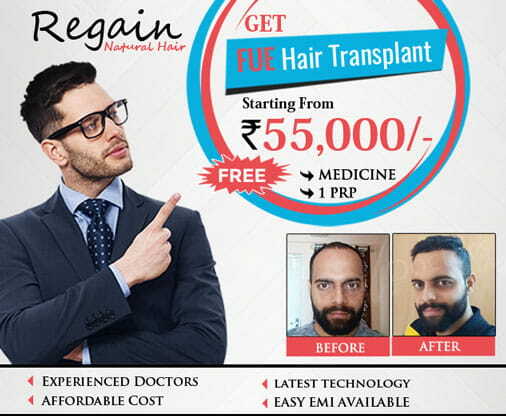 Being close to Mumbai, Pune has many options to offer for hair transplant treatment in Pune, with best hair transplant clinics and best hair transplant doctors. Let's understand a few things about hair fall and baldness. Every person wants to have a dense and healthy black hair. No one wants untimely hair fall/hair loss due to the fact that a person looks 40 years old at the age of 25 years. At present, this problem is growing rapidly among the youth and even in teenagers. Hair fall has become almost a common problem, but people do not make any serious effort to stop it. Today, on the internet, millions of people find hair loss causes, treatment, home remedies, and the stats show that hair fall is becoming a serious problem in young age. It is important to know when to take some serious measure before you actually get bald. So what are the reasons? Why are your hairs falling off? Genetic / Hereditary: The main reason for the unfavorable hairfall is genetic. It is often seen that the unforeseen hair loss is passed from generations to the generations of a family. In a family, grandfather - father - sons all have the same hair loss problem, which is also called male patterned baldness. This happens because of a particular gene or chromosome. Diet / Diet: Like all body parts, hair also needs all Vitamins, Minerals, and Protein etc. Hair loss is sure to take place if a diet is deficient in nutrition. Telogen Effluvium: Telogen Effluvium is a type of problem that causes hair loss in a much faster and more evidently. This problem can occur after pregnancy, after a major operation, due to stress, excess weight loss or more labor. It can also be a side-effect of a medication such as painkillers or stress reductionists. In this, the growth of new hair is totally stopped. Hormonal Imbalance: The hair loss can increase due to abnormal changes in bodily chemicals or abnormal changes in the hormones in the body. The lack of thyroid hormone in women, which is called Hypothyroidism, causes hair loss. Anaemia, Poly Cystic Ovarian Syndrome, Dandruff, Chemotherapy and Auto Immune Disorder are the conditions that cause severe hair loss. Routine / Lifestyle: Hair loss happens due to non-maintenance of hair, long stay in sunlight and dust-filled place, due to excess stress, incomplete sleep. Hair loss is more due to a frequent haircut, different color or chemical placement, use of many types of oil and shampoo. So what how to get rid of hair fall and what is the permanent solution to this in Pune? 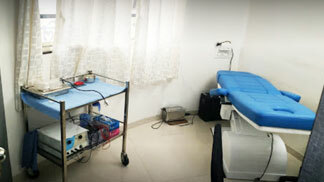 The answer is Hair transplant in Pune : Hair transplant is a surgical procedure. In this, the hair from the back and sides of the head are transplanted in the bald area. These hairs take upto three to four months to grow. 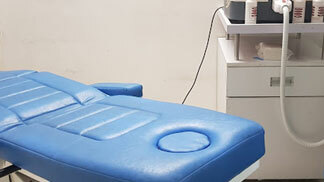 This procedure is natural, safe and painless. During the transplant, shaving of chest hair may also be applied, but the hair whose structure is similar to that of the head. Is the hairline receding? Disappointed even after trying all the remedies? 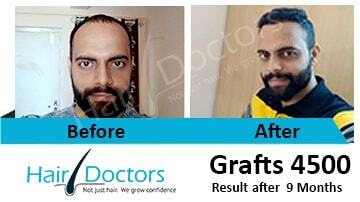 Hair transplant is one option you can go for. 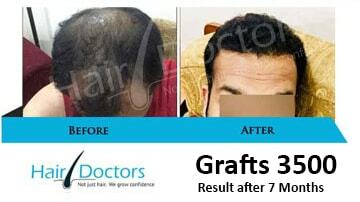 Hair transplant is becoming very popular in today's time. 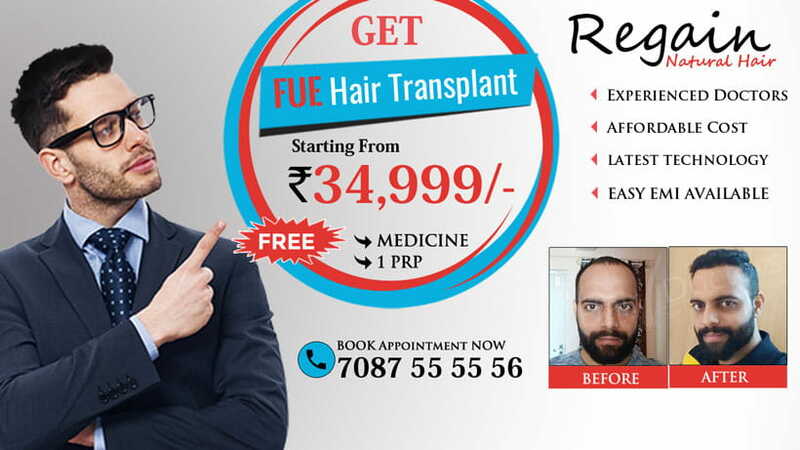 Let’s understand a few things about hair transplant treatment in Pune. Who does the Hair Transplant? 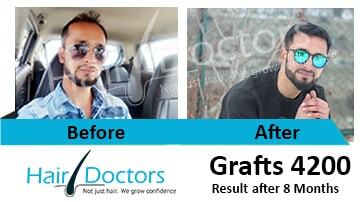 Experts say that suitable hair transplant doctors in Pune are cosmetic surgeons. The cosmetic surgeon has the first three years of surgery and then three years of cosmetic surgery experience. 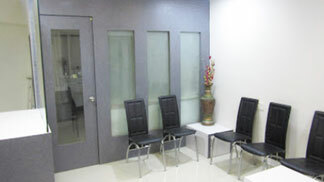 All you need is to find a trusted hair transplant clinic in Pune with best hair transplant doctors in Pune. During the transplant, the person is given local anaesthesia on the scalp to reduce any pain or discomfort. 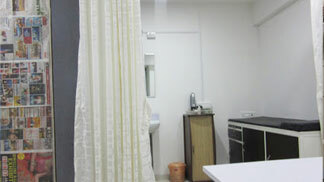 Strip Method/FUT (Follicular Unit Transplantation in Pune): The patient is given local anaesthesia. After that, a strip of half an inch is removed from the donor area and it is implanted in that part of the affected area, where there is baldness. In a strip of half an inch, usually there can be up to two and a half thousand Follicles (hair follicles) and in a follicle, there are two to three hair roots. After a transplant, the stitches are dissolved in the donor area itself. This place becomes normal after a few days. In the area where the hair is applied, the bandages are applied for one night, which can be removed in the clinic the next day. As far as the pain is concerned, it is the same as it is in an injection. Due to the part of the head being numb, there is no pain but you can experience some discomfort. FUE(Follicular Unit Extraction in Pune) Method: In FUE method the hairs are transplanted one by one. It is a stitch free method, no scar, no pain. This process can be done in a single sitting and takes 6 to 8 hours in which about 2000 grafts can be transplanted. There is no need to get admitted. If baldness still prevails, then the patient can be called for a second sitting. The second sitting takes place after one year from six months. 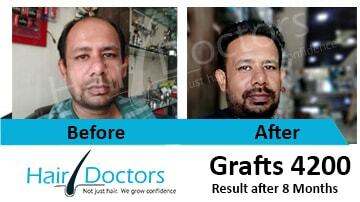 Apart from hair transplants, eyebrows, beard and moustache are also being transplanted according to plastic surgeons. All of these are being successful. Nowadays youngsters have enough craze to keep beard and moustache, so the youngest number of young people in transplanting beard and moustache transplant. Eyebrows transplant at very cheap rates.